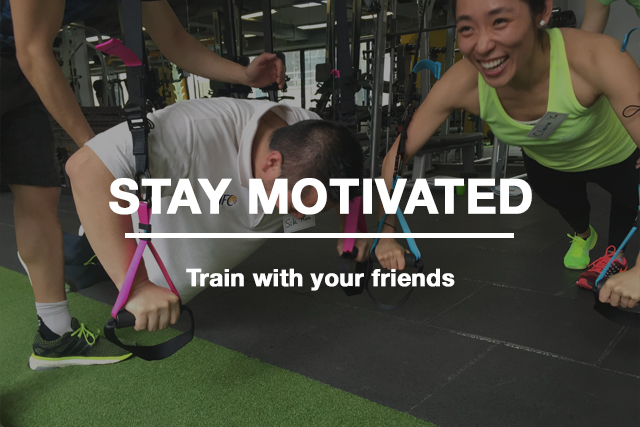 Get instant access to our huge functional training exercise video library and fun fitness challenges. 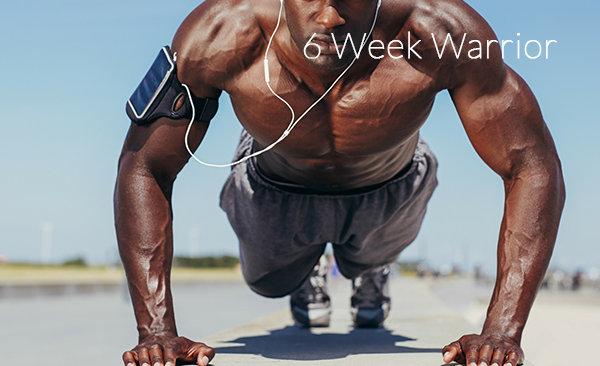 A user account is required so you can record your challenges and workout results. FITTER, FASTER, STRONGER. JUST ADD YOUR BODY WEIGHT. 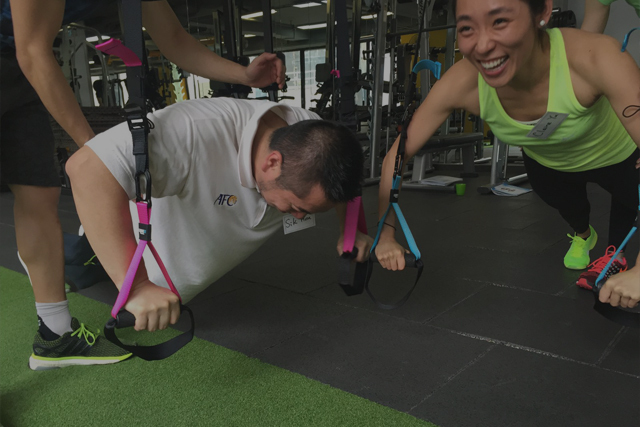 Body weight, suspension and function fitness training. 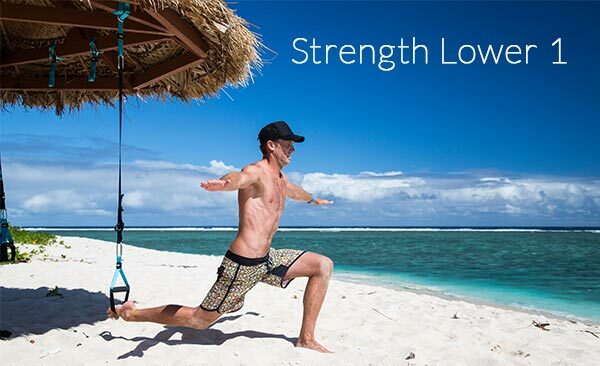 Fitness on your terms. Just add YOUR body weight. 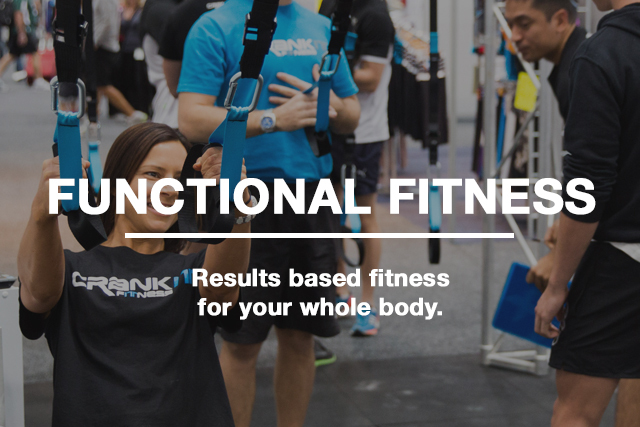 CrankIt Fitness is the ultimate functional fitness club, designed to help you get fitter, faster, stronger and leaner. 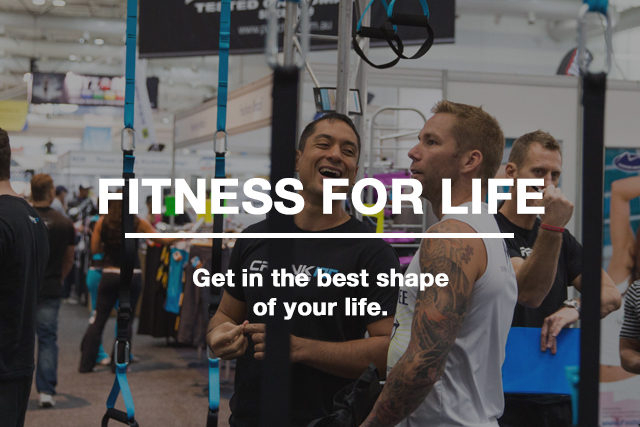 Browse a huge library of functional fitness exercise instructional videos, or use the advanced filtering to find exactly what you are looking for. Learn new exercises and improve your technique with detailed video instructions. 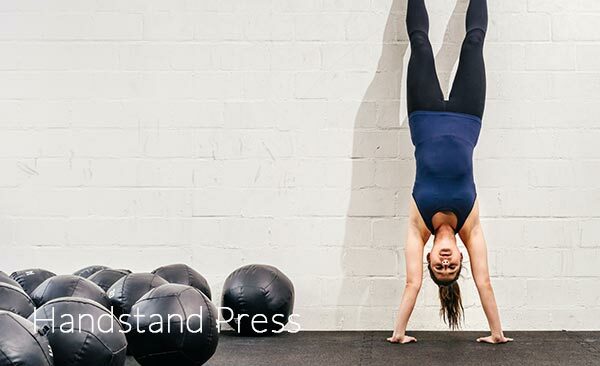 CrankIt workouts are for every level of fitness, and you can choose workouts specifically designed to help you achieve your individual goals. 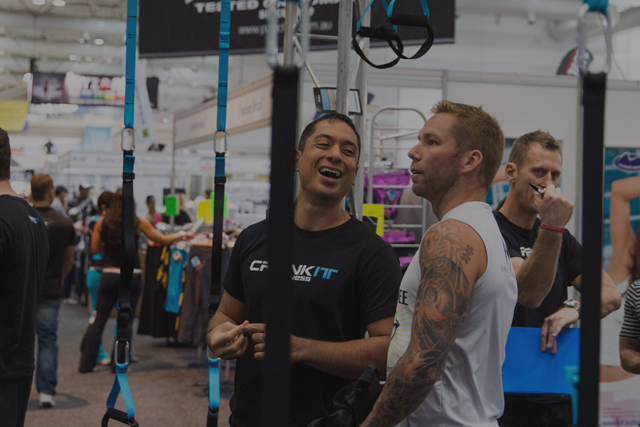 Workout times or reps are recorded and you can see you personal best record and share your results with friends to motivate or compete with them. Want to test yourself? CrankIt challenges let you compete to gain the highest score, and you can see a leader-board of the top performers from around the world. 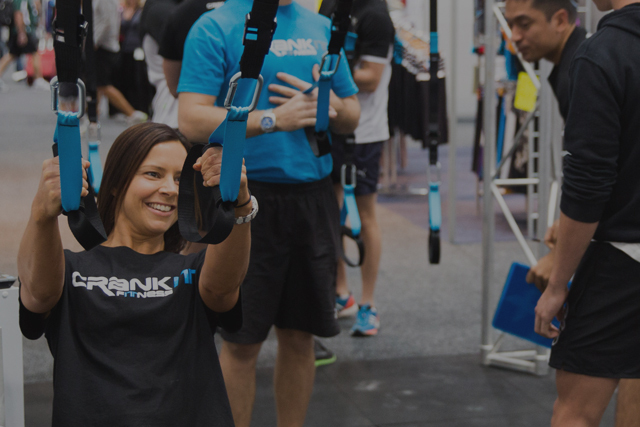 Club CrankIt training plans are designed to take the guesswork out of achieving your fitness and health goals. These detailed plans show you exactly what to do and when to do it to achieve your specific fitness goal.